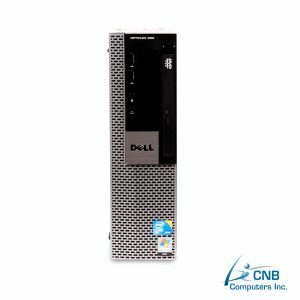 Designed for speed, performance and manageability this Dell GX380 desktop PC is powerful, compact and lightweight mini tower. 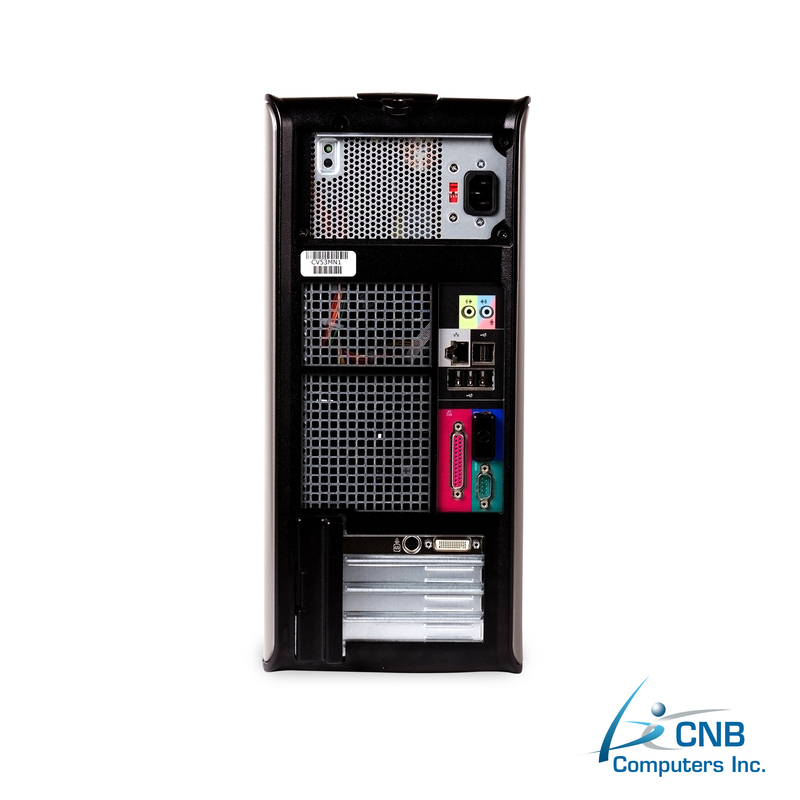 It is designed to utilize little desk space. 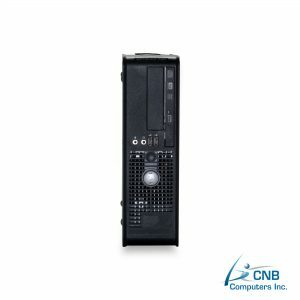 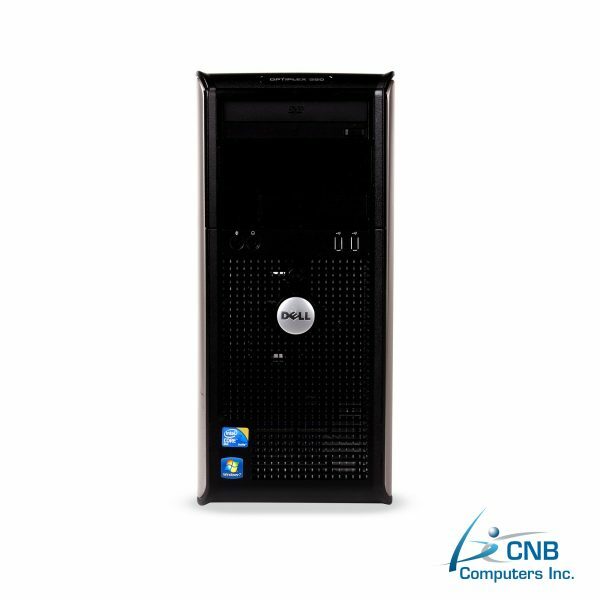 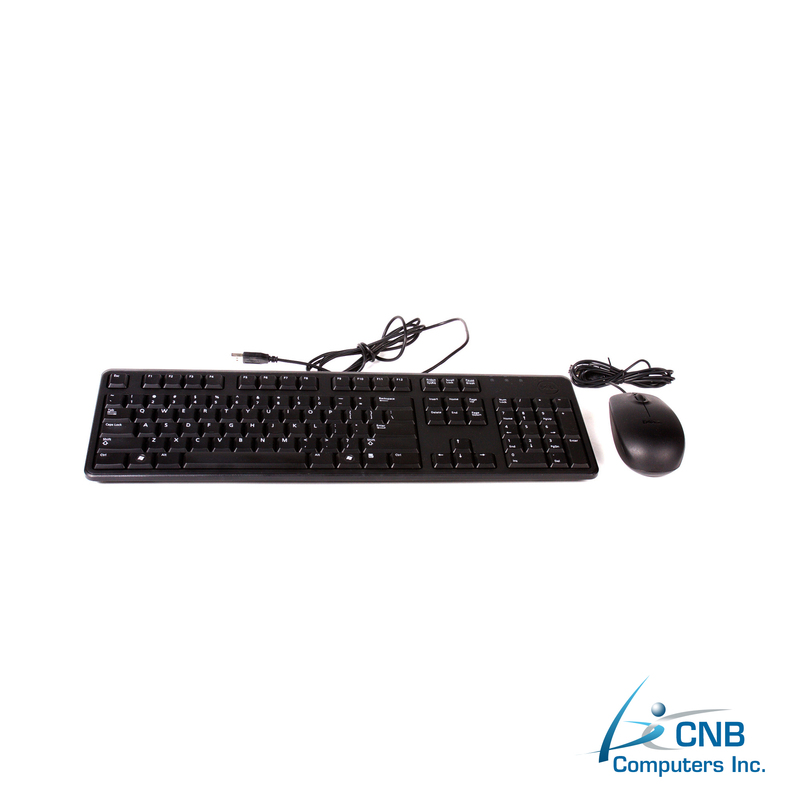 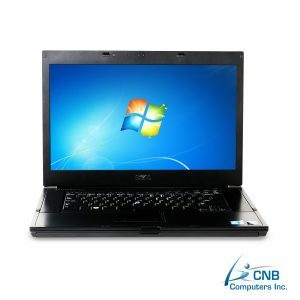 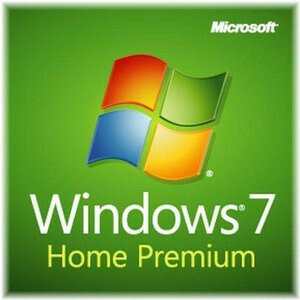 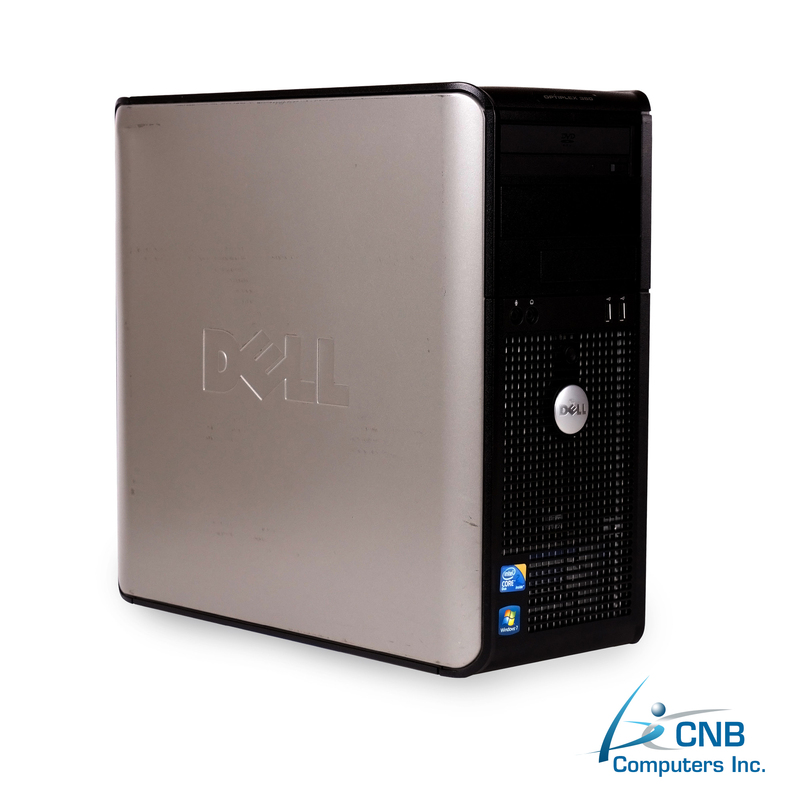 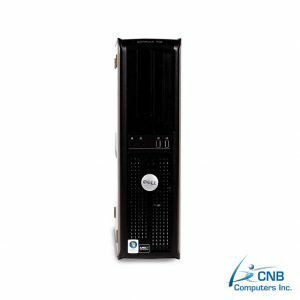 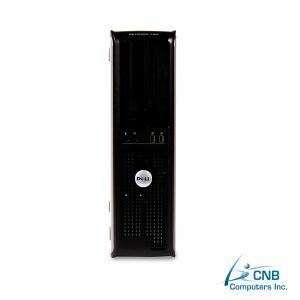 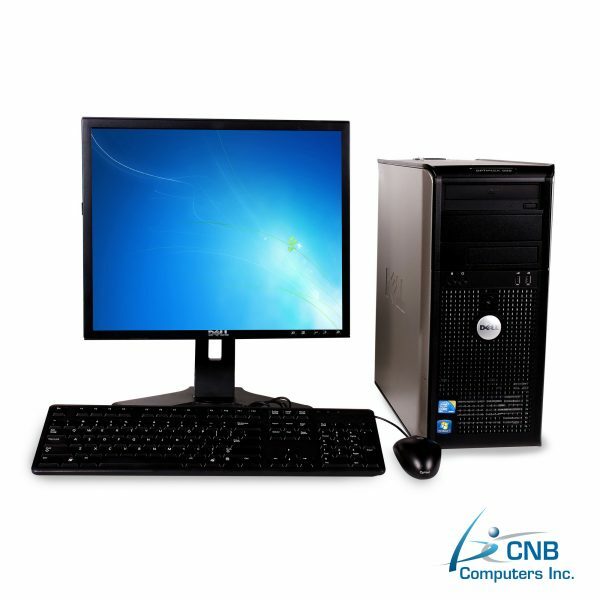 Backed by Intel Core 2 Duo 2.93GHz processor and 4GB DDR3 RAM, and a Windows 7 Home operating system, this is a highly responsive machine that can handle large data, including videos, downloads and other documents efficiently. 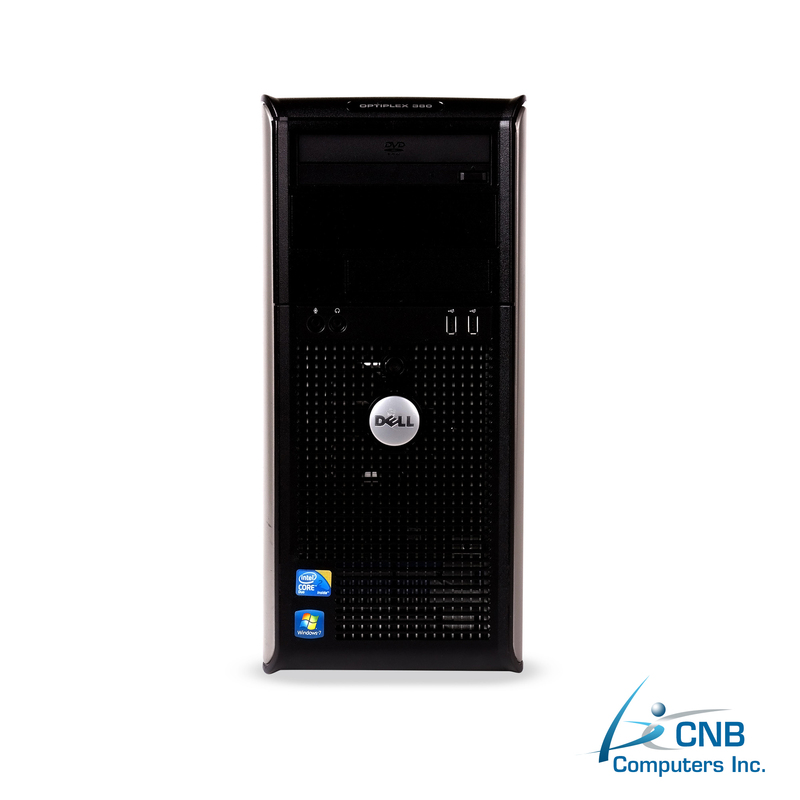 If you are looking for reliability, efficiency and speed this machine is for you.